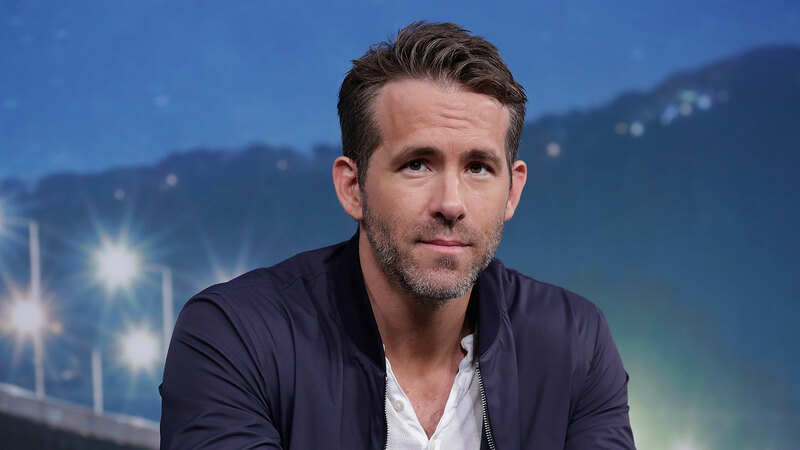 Ryan Reynolds may seem like the epitome of the calm, cool and collected movie star, but in a recent interview with The New York Times, he spoke candidly about living with anxiety. Reynolds refers to his early 20s as his “unhinged phase” — back when he was on a sitcom called Two Guys, a Girl and a Pizza Place. “I was partying and just trying to make myself vanish in some way,” he told the newspaper, explaining that he would frequently wake up in the middle of the night riddled with anxiety about his future. Initially, he “self-medicated” (though didn’t elaborate on which substance(s) he used), but after a few of his friends died of overdoses, he decided to give up that lifestyle, The New York Times reported. And why does this matter? To begin with, anxiety disorders — like the one Reynolds is living with — are extremely common, affecting around 40 million adults in the U.S. (or about 18 percent of the population over the age of 18) according to Anxiety and Depression Association of America. But despite how widespread it is — and the fact that anxiety is highly treatable — only 36.9 percent of those with the condition seek treatment for it. And when someone like Reynolds — known for playing a superhero — normalizes the discussion around anxiety and mental illness, it makes it a little easier and more acceptable for the rest of us. If you’re looking for resources for helping a friend or loved one or trying to get information about treatment for yourself, you can turn to the National Suicide Prevention Lifeline by calling them at 1-800-273-8255.